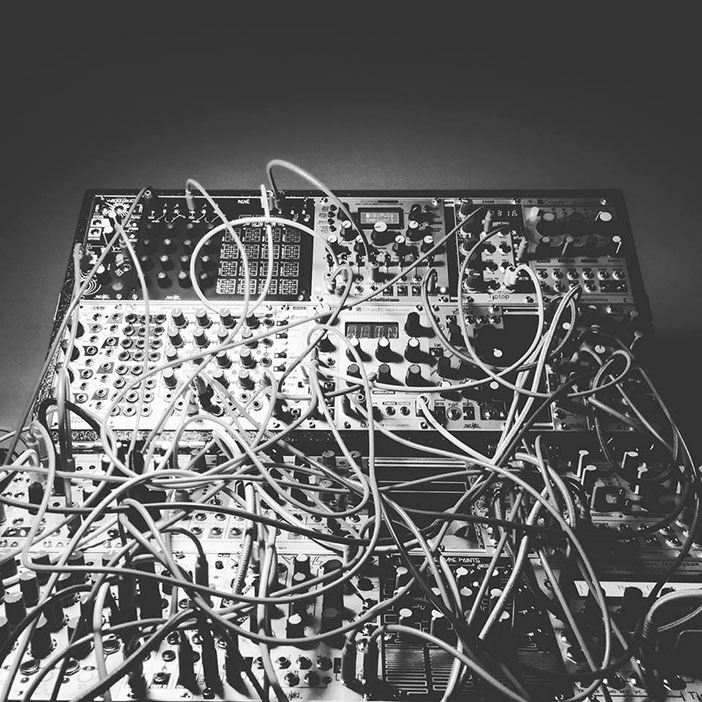 struct is the codename of the live improvisation with modular synthesizer, including visuals generated in real-time and coming from the analysis of the sound itself. Before having properly named it struct, julien bayle recorded two live performances with this setup: one for Secret Thirteen community and one for Shape Network / Radio Campus. struct addresses the idea of post-techno improvisation by relating to electronic music but on a unique odd way. Indeed, it relates to musical structures where the percussive sounds can structure the whole but in which the structure can also be created by the noise itself. 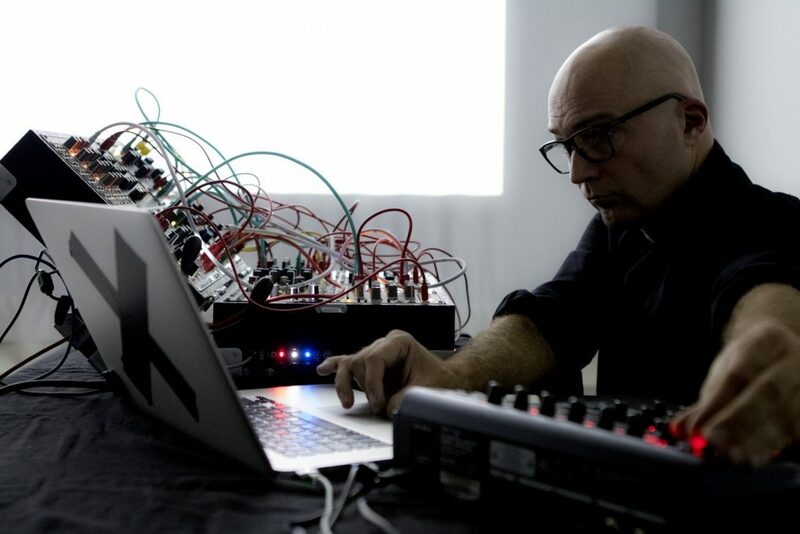 Techno music relating to step sequencers and rigid repetitive structures, struct flirt and disturb this repetitive concept to go from linear grids to sparsed particles, from order to chaos. struct also addresses the concept of system structuring and constraining everything. By using a pre-programmed system for live visual generation, the artist have to deals with the system on stage. Depending on the sound itself, analyzing deeply the music content from frequencies to repetitive structures using advanced maths based algorithms like Markov Chains, struct displays unique visuals at the border between organic growth, crystallization process and architecture. The performance can be set up for small or large place, for pure noise festivals to more usual sound & digital arts festivals. The flexibility of the set up and sounds provided by struct is a feature of itself.